Clean, fast, accurate. Since 2002. Led by Hector Ontiveros since 2002, Majestic Irrigation and Landscaping is known throughout the region as the go to contractor for clean, fast, and accurate work—done right the first time. 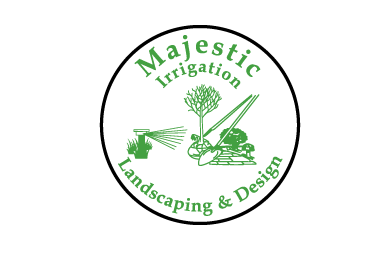 Majestic Irrigation & Landscaping serves a wide variety of commercial clients and select residential clients, including Notre Dame’s Ivy Quad Apartments, Dollar General, Holiday Inn and Staybridge, Marriott and Comfort Inn properties. From Detroit, to Chicago, to Cleveland to Indianapolis our customers come to us for their most important projects because our quality work has been proven over and over again. ALL WORK IS LICENSED, INSURED, AND GUARANTEED. NextContact us for a custom quote for your project.